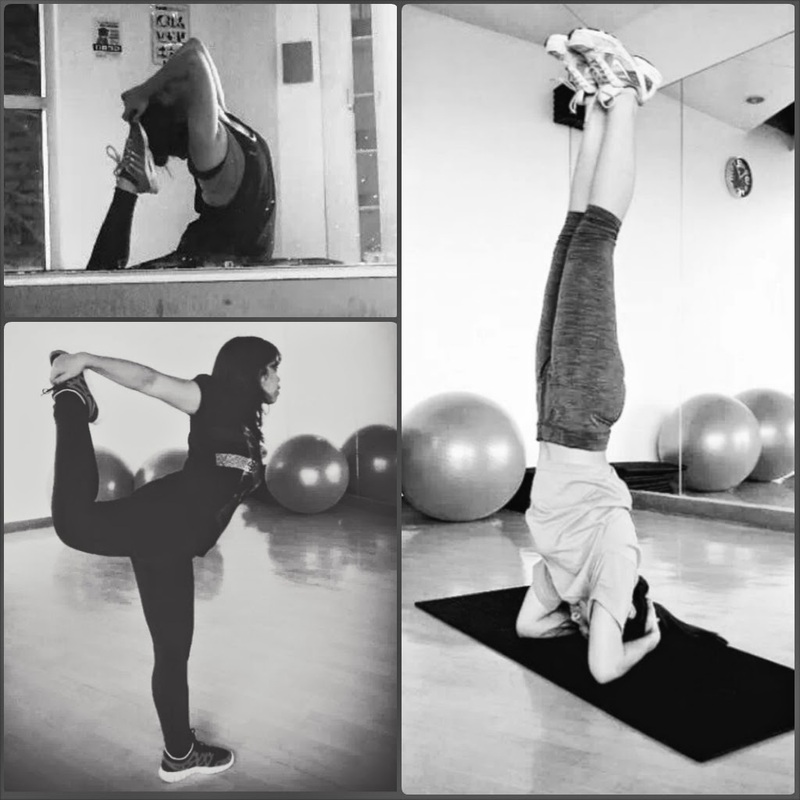 The reason I'm writing this post is because I miss doing Yoga with my friends (Hi Ann and Denise! ).They are actually the ones who persuaded me to try Yoga. It's one of the classes our office gym offers and it's twice a week. I wasn't really keen on trying Yoga because I know in myself that I am not flexible and I was scared that I'd pull a muscle or something. But Ann and Denise made me agree to at least go to one class. To say my experience with my first class was hilarious is an understatement. When our instructor (Hello Ma'am Edna!) told us to close our eyes for the breathing exercise, I kept peeking with one eye if everybody had their eyes closed. Then came the class proper with all the stretching and reaching and flexing. Oh my Lord. I couldn't do any of it. I kept on giggling which didn't help my breathing pattern (which by the way is the key). After that class, I didn't want to leave the mat anymore. The next day. I was sore in places I didn't even know existed, haha! 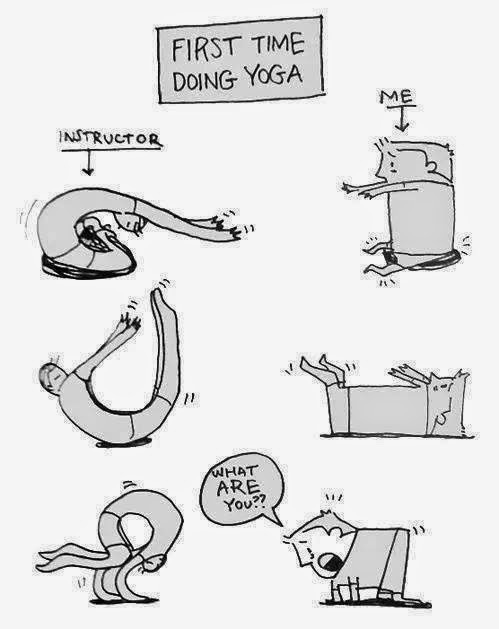 I began to think that I wasn't built for yoga. But Ann and Denise said they were the same when they tried out Yoga for the first time. I was skeptical, I didn't want to attend anymore but with Ann's and Denises's ecouragement, I joined another class. And another. And another. Before I knew it, I was enjoying it! It was awesome to have friends who will support you every step of the way. What I noticed after I started doing Yoga is that my lower back pain is gone, I can now do stretching that I was not able to do before. I feel more relaxed too. I think our deep breathing exercises help reduce stress. I regularly attended Yoga but since my schedule has changed I'm not able to attend anymore. But I do Yoga at home. I do it before my shift starts to help me clear my head and start the day relaxed. I do miss Ann and Denise though.